(JNS.org) The German government has launched an investigation into whether Kuwait Airways has violated air traffic laws by refusing to service Israelis. 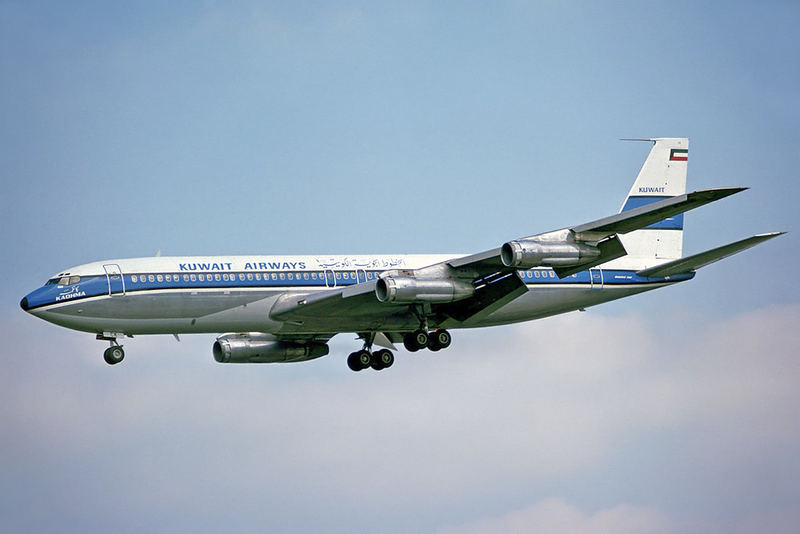 A Kuwait Airways plane. Credit: Steve Fitzgerald via Wikimedia Commons. The airline, which is already facing legal proceedings in Frankfurt District Court for barring an Israeli passenger from flying to Thailand, is now facing an investigation ordered by German Federal Minister of Transport Alexander Dobrindt into its alleged discriminatory practices. Kuwait Airways has been under intense legal and public pressure over its practice of barring Israelis for some time. Earlier this month, Israeli-Arab social media star Nuseir Yassin, who goes by the pseudonym Nas Daily, posted a video that went viral after he was denied flying on Kuwait Airways from New York to India. “Because I’m an Israeli, an entire airline is not allowed to take me on their plane even if I’m not going to Kuwait,” he said in the video. In 2016, Kuwait Airways halted its inter-European flights as well as its route between New York and London rather than allowing Israeli citizens to fly on its airline, after facing legal threats in the U.S. and Switzerland. The Lawfare Project, a U.S.-based legal non-profit, which is providing legal assistance to the Israelis banned from traveling, commended the German investigation. “Our team will continue to pursue legal action until the German government makes clear that Kuwait Airways must either comply with the law or cease doing business in their country,” Lawfare Project Executive Director Brooke Goldstein said.